"Peaceable Alaska" by Rie Munoz | Reliable Transfer Corp. Artwork by Rie Munoz. “Peaceable Alaska”. 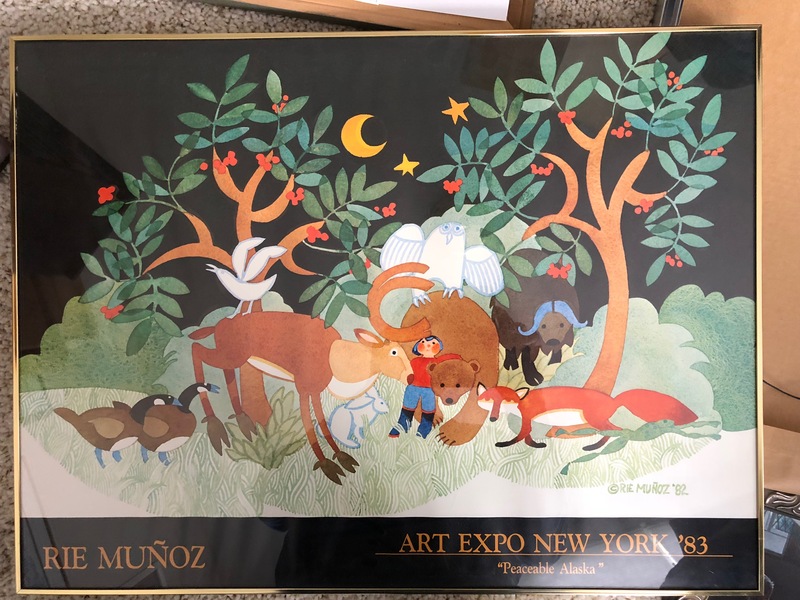 From New York Art Expo 1983.